This Event has been read: 891 times. 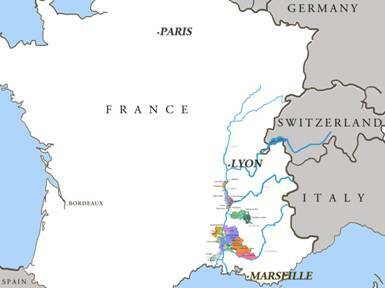 The wines of the Rhone Valley are some of the most famous in all of France. 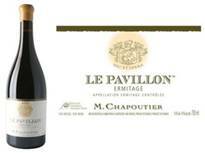 The wines of the Southern Rhone Valley starting north of the town of Avignon with the new house of the Pope "Chateauneuf du Pape" whose wines are based on the Grenache varietal but usually contain several other grapes five of which are white! 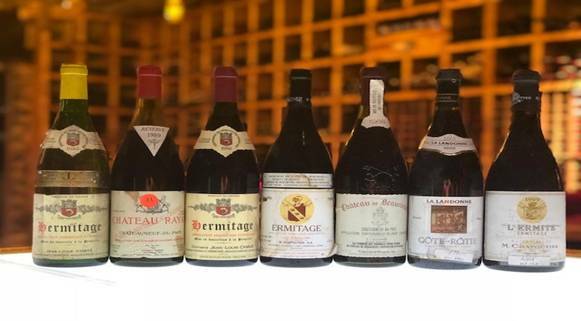 This region has a lot of great producers and we have three of the best on the table tonight representing Chateauneuf Du Pape. 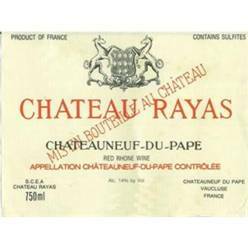 We have one of the cult wines of this region which is 100% Grenache, Chateau Rayas from the outstanding 1989 vintage. 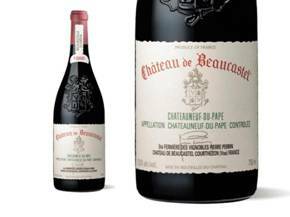 Chateau Beaucastel is a much larger operation and they are famous for using all 13 varietals in their blend each year. Domaine Du Pegau is also one of the leading estates and we have three excellent vintages representing the South this evening. 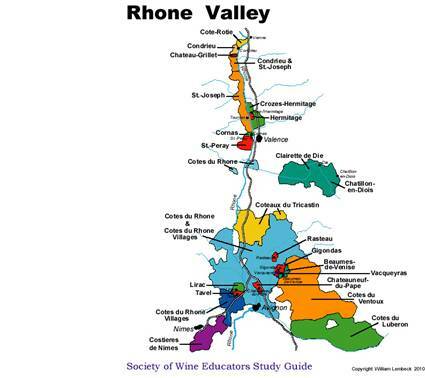 The wines of the Northern Rhone are very different from the South as Syrah is the star of the show here. 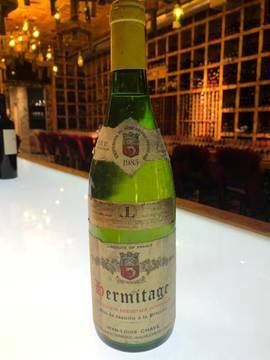 The wines of Cote Rotie and Hermitage are rare in that the regions are fairly small and the top wines are made in minute quantities like Guigal's La La wines made from three of the top vineyard sites of the Cote Rotie region. 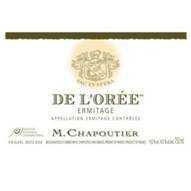 Tonight we have the famous La Landonne from one of the larger produers here Delas to compare the same dirt from the same vintage only the producer is the x factor here. 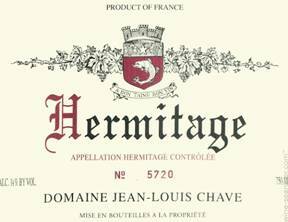 The fee for this tasting is $295 + tax for reservations call 954-523-9463 or e-mail andy@winewatch.com.